We selected the best and the most amusing Call of Duty: Ghosts Easter Eggs for you on one page. we’re sure many more Easter Eggs will be discovered because the game has just been released. We will keep you updated. So this far this are the best ones there are. Enjoy reading about them, and don’t hesitate to look for them in the game. In the Call of Duty: Ghosts extinction mode there is a cool hidden Easter egg. My advice is to pick a weapon with a good aim, this way it will be much easier to make this Easter egg work. Search for the Girls Lodge Sign in the level. Aim your weapon (use the letters from the word ‘lodge’) on the L and then the O and de L one more time. When you zoom out the word LOL will disappear in your screen. The font and colors look really oldschool like in the first Call of Duty when playing online.And now comes the best part. 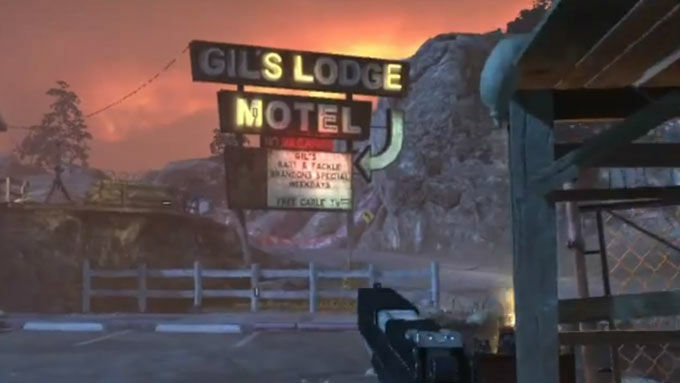 After shooting the LOL on the Girls Lodge Sign something funny happens if you shoot any alien. When killing an alien (doesn’t matter how you kill them) it will explode and some funny looking stuffed animals will come out. The Easter Eggs only works for a while but can be turned on anytime by shooting the L.O.L again. In the middle of the level Flooded in COD Ghosts you’ll find a teddybear. Here is how it goes. 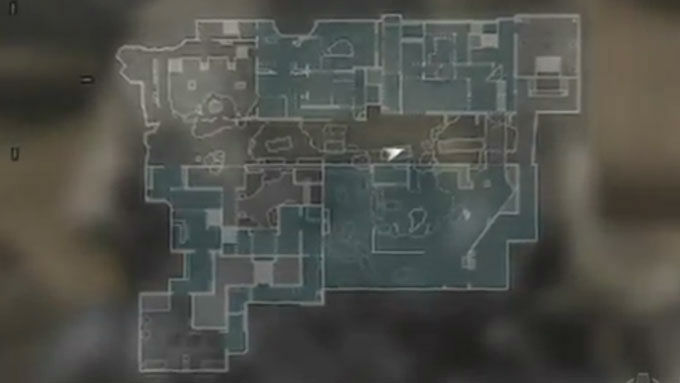 Take a look at the position of the player in the map and go there. Walk a little further and on the left you see a tube. Jump towards it and climb up. And big surprise!! You found your teddybear. Completely useless but it’s pretty funny. In the mission ‘all or nothing’ there comes a point when you slide down through a burning floor. You’ll see a friendly soldier standing with some enemies around him. If you look carefully you’ll see that his name is Pvt. Ryan. Which (if you shoot all the enemies) you’re saving at the moment. We will keep you updated about the newest Easter Eggs. Stay connected!